We are offering Single Phase Dosing Pumps. 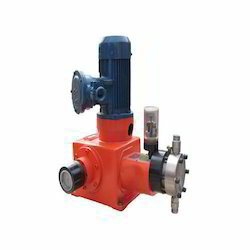 •This pump is widely utilized in commercial as well as domestic sectors for water supply. 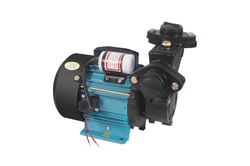 We are a unique entity in this industry, actively engaged in offering a premium quality array of Polder Pump. Body: Rigid Cast Iron/Aluminum motor body.